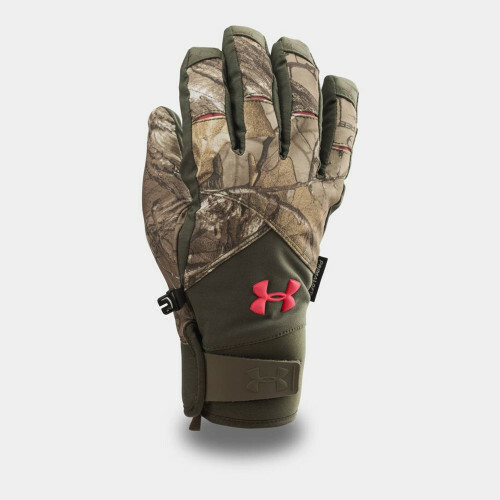 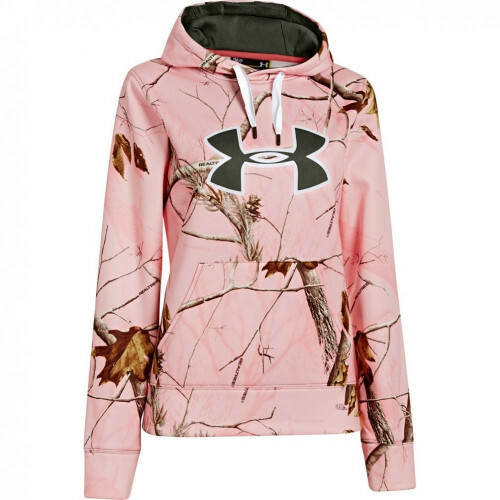 UA Storm gear uses a DWR finish to repel water without sacrificing breathability Incredibly light PrimaLoft® insulation delivers extreme breathability, warmth, and water-resistance. 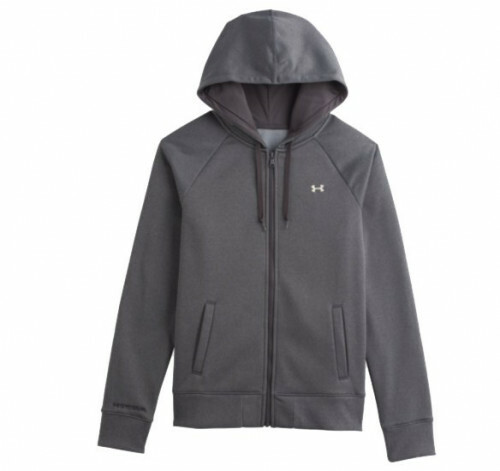 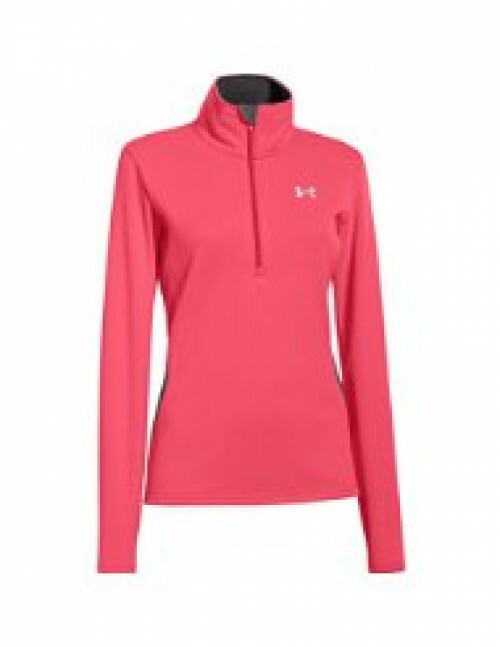 UA's exclusive MagZip™ closure clicks & holds together for easy, struggle-free zipping ColdGear® Infrared uses a soft, thermo-conductive inner coating to absorb and retain your own body heat. 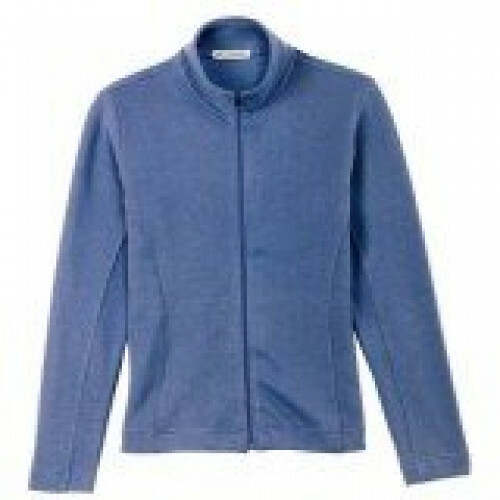 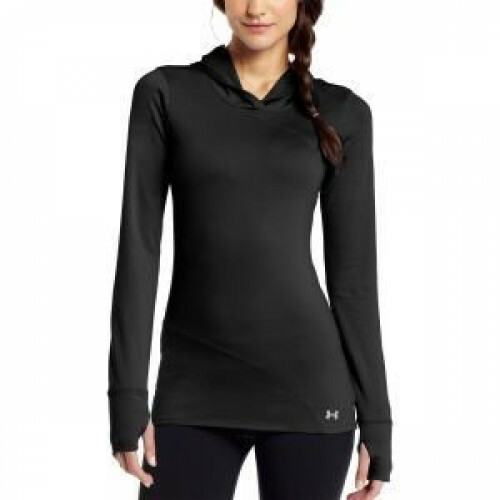 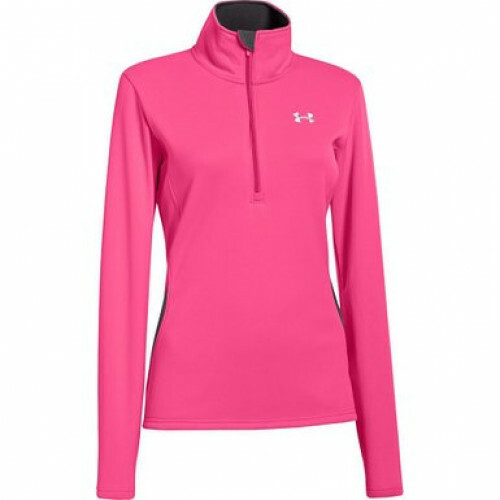 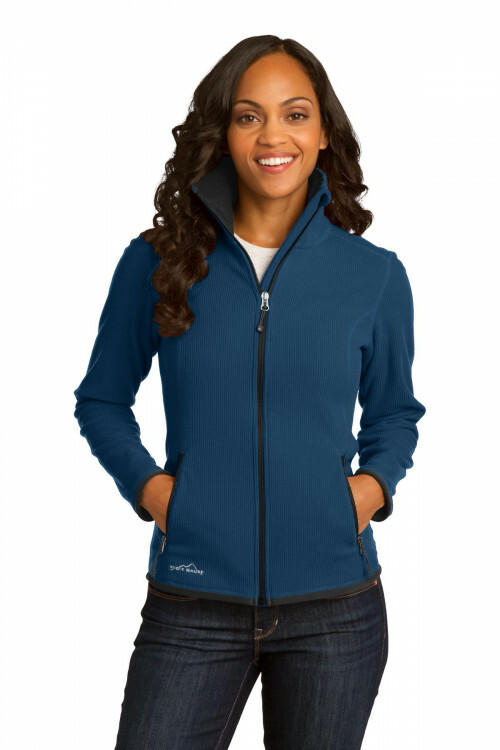 In addition, the audio port feature makes this jacket the perfect chioce for going on a run in cool weather.